Emil Nolde, born in 1867, was a German-Danish painter who stands out for his bold use of colour. He was part of a group of group of expressionists called “Die Brücke” (the Bridge) who were all about using bright colours to convey strong emotions. 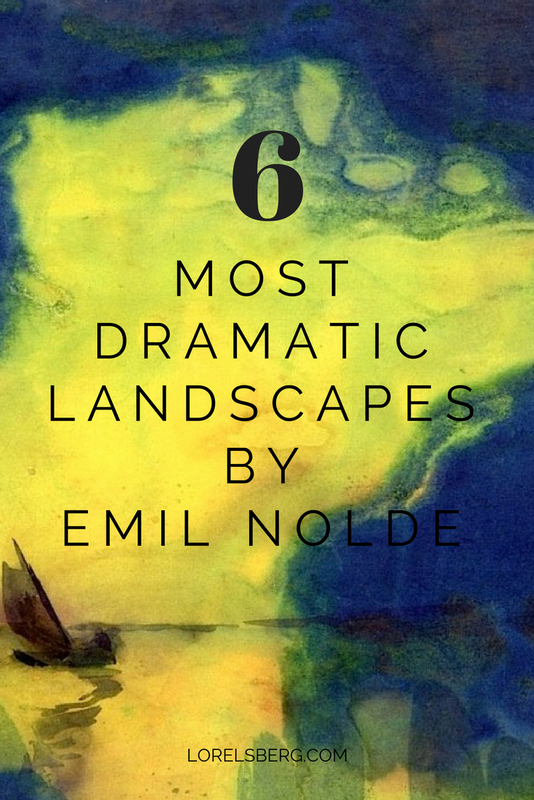 Nolde’s work has always fascinated me, especially his landscapes. I mean just look at those dramatic skies! Street art, loved by many, misunderstood by more. 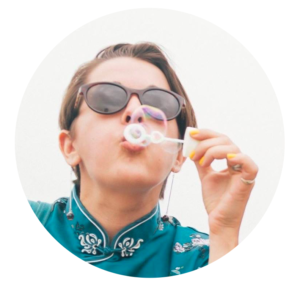 Living in a big city means we’re constantly surrounded by endless amounts of grey – grey asphalt, grey concrete, people in grey suits, grey rainy skies. Street art, whether in the form of graffitis or the increasingly popular yarn bombing, is a great way for artists to break through the grey and add some much-needed colour to our city landscapes. 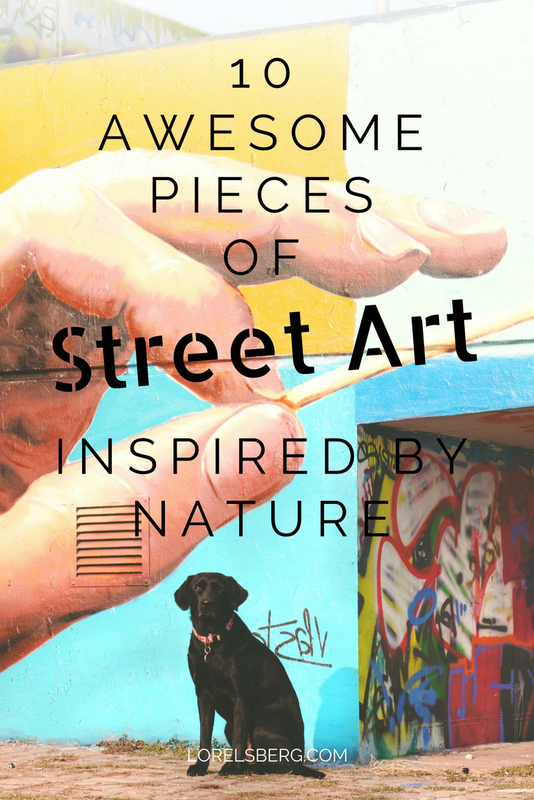 The following is a collection of amazing pieces of street art found on Instagram, all inspired by nature.